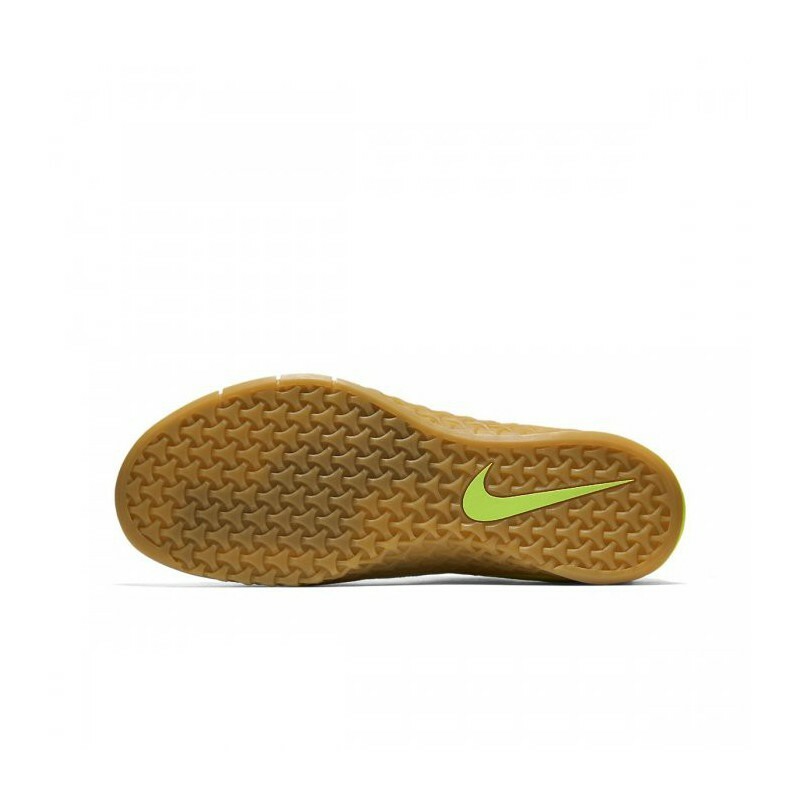 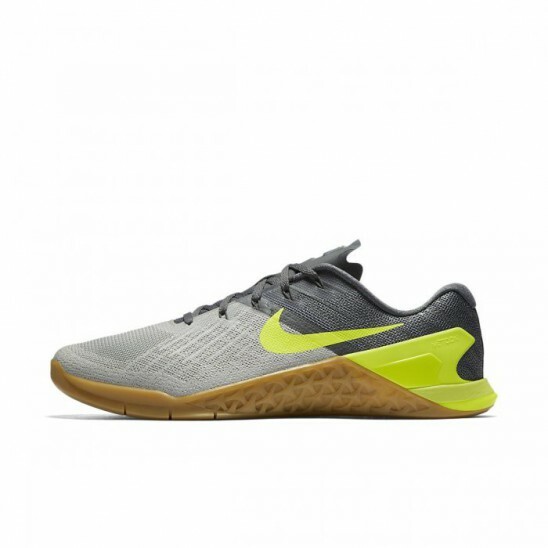 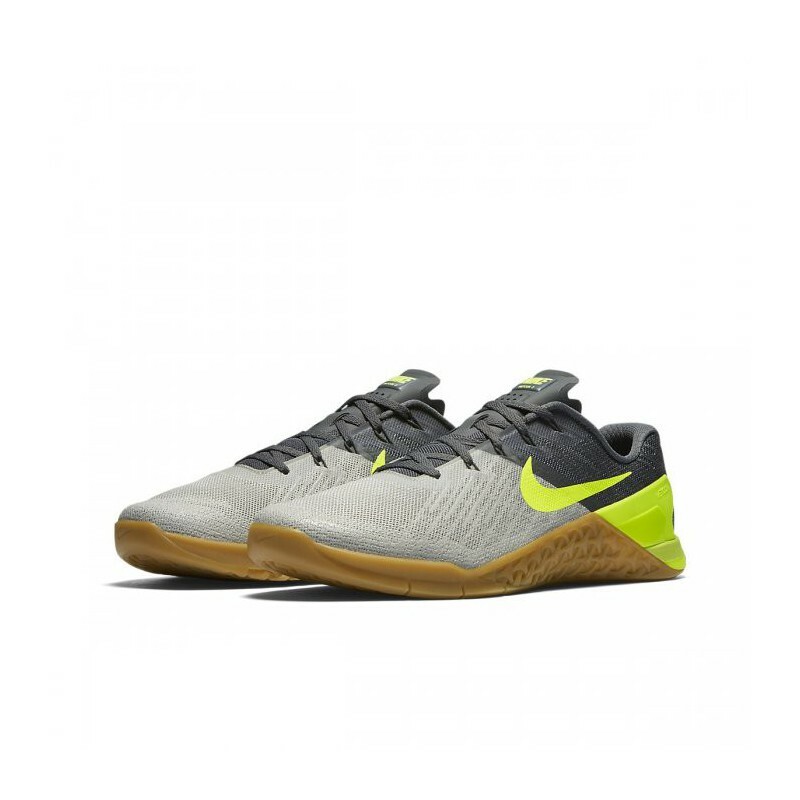 Completely reworked mens training shoe Nike Metcon 3 is ready for your most challenging workouts – from exercise at the wall and climbing on rope after sprinting and strengthening. 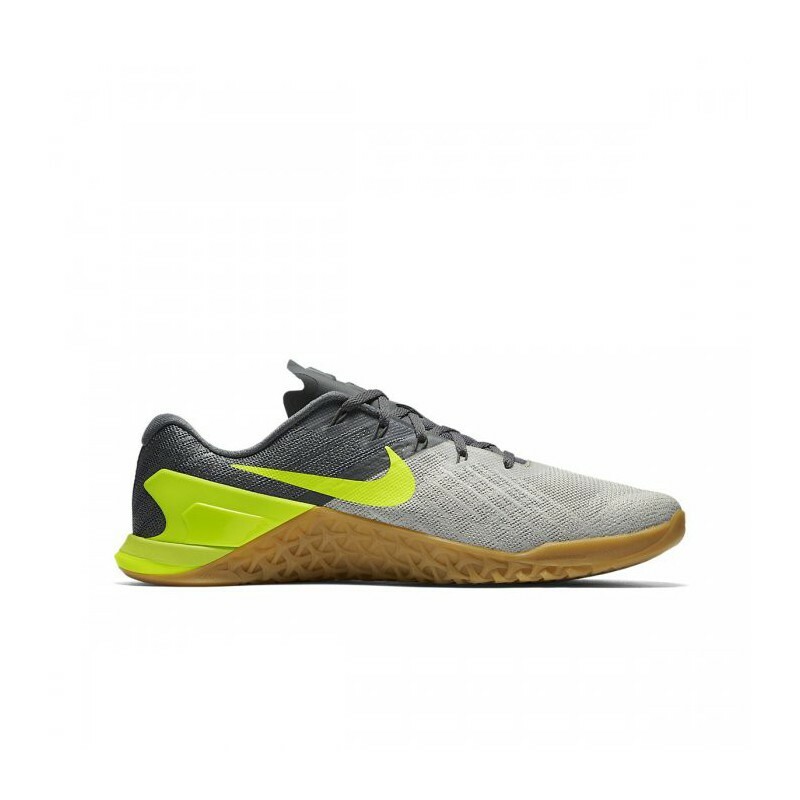 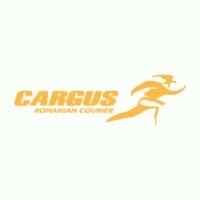 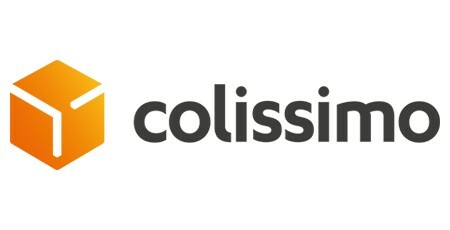 The improved intermediate midsole is softer and more flexible on the front of the shoe, thereby providing versatility,what you need when running and exercising cardio. 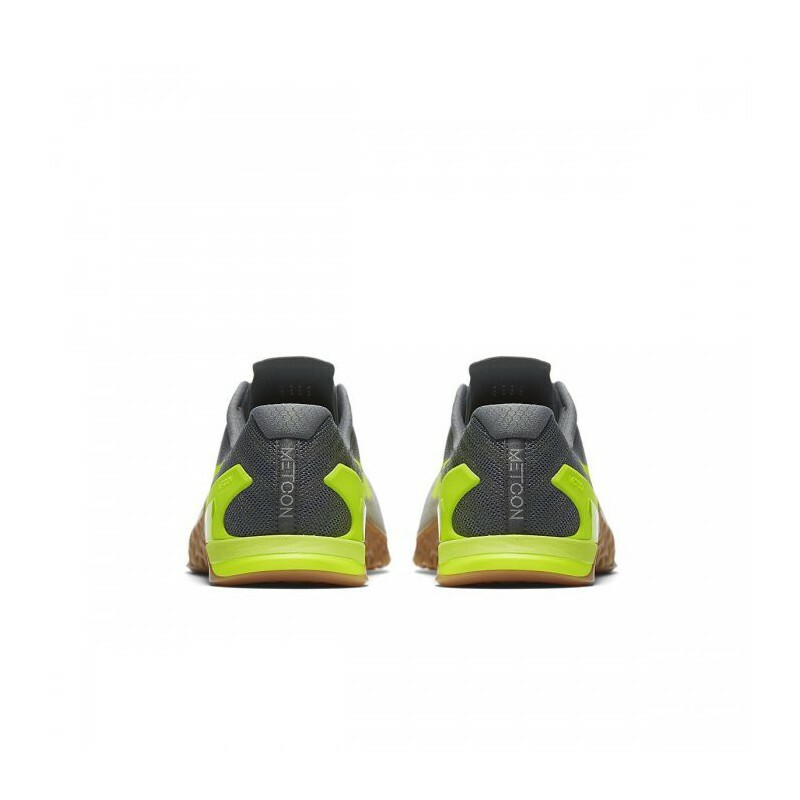 Flat platform and heel from solid rubber will provide you with strong stability, which you need for explosive strengthening. 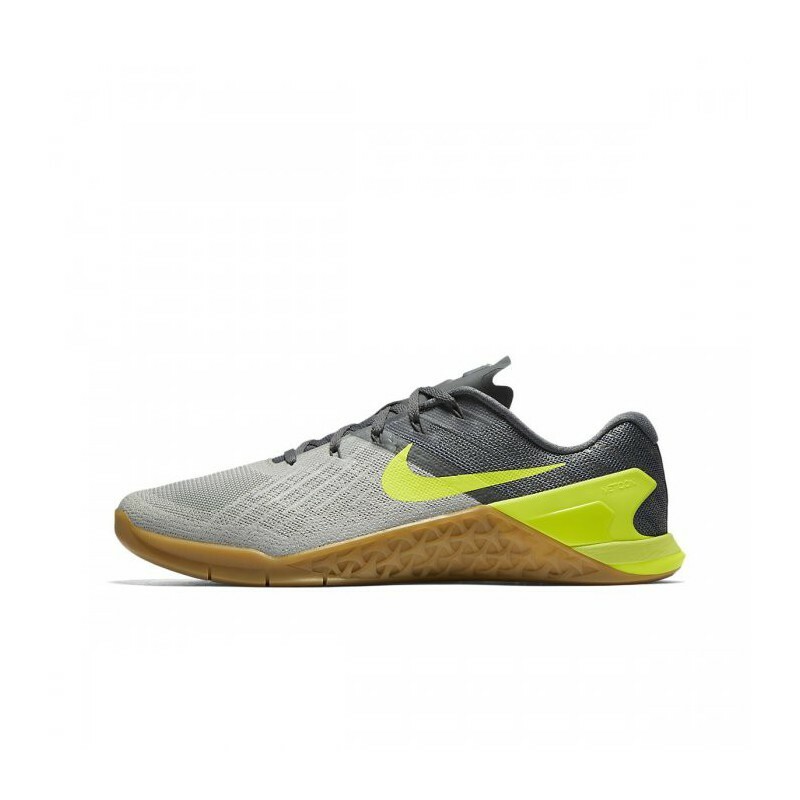 Thanks to embroidered support in areas with increased scuffing, the model is a model Metcon 3 strong enough to handle intense training, but it is still light enough and does not limit your speed.